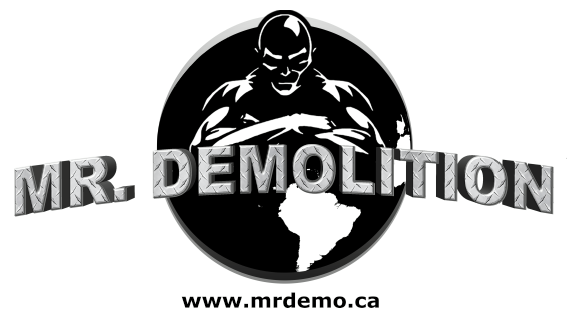 Calgary Asbestos Removal & Remediation Company | Mr Demolition Inc. Welcome to Mr. Demolition Inc.
Our company provides top quality demolition, excavation, and asbestos-related services for commercial and industrial building owners, property managers, and homeowners in Calgary, Alberta, and surrounding areas. Our processes follow all of Alberta’s health and safety requirements and we do all the work you need to get your construction projects up and running, and ensure that they stay on track until successful completion. We are fully insured, our services are eco-friendly, and our qualified personnel is ready to dismantle or demolish anything you need to enable you to move forward with your project, however big or small. All our services are carried out in terms of the Occupational Health and Safety Regulations of Alberta and other relevant legislation. We are a fully licensed and insured business that specializes in both demolition and asbestos abatement. 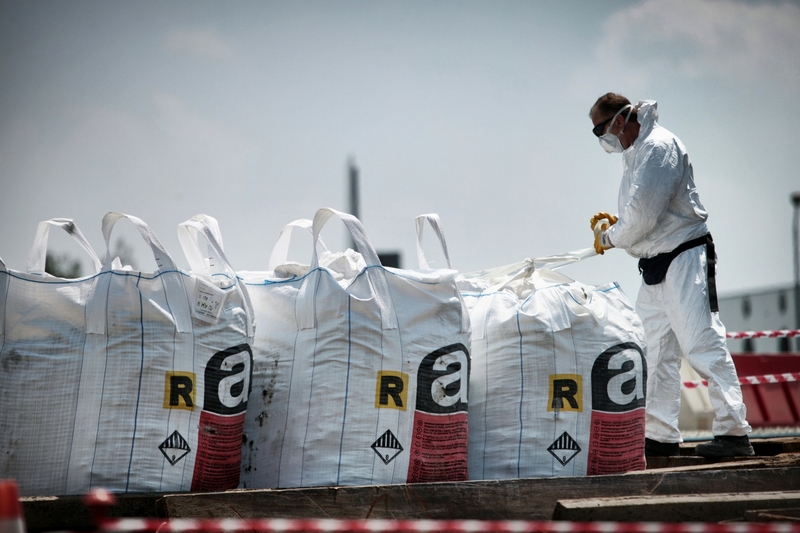 Since the building owner is the person who is ultimately responsible for the asbestos abatement procedures carried out on site, you need a contractor you can trust. There is absolutely no doubt that Mr. Demolition Inc. is the go-to demolition and asbestos abatement company in Calgary, Alberta. You can trust us to ensure that your needs are met and carried out to the highest possible standards. Call us today to discuss your needs and our abilities. Our commitment is your guarantee. We only hire qualified and licensed asbestos abatement/removal personnel who are also trained on proper asbestos disposal. Our company name says it all. We specialize in demolition work and are available for the full range of projects from the demolition of residential homes to the demolition of large commercial and retail buildings. We take care of every aspect of the job from obtaining the relevant permits to waste and concrete removal. If salvage or recycling is required, we will handle that too. Asbestos is a killer that has existed in our homes and buildings for more than 130 years. Even though its use in construction in Canada has been minimized since 1980, and asbestos mining stopped in 2011, asbestos in our homes and other buildings remains a huge threat to health. The amount of excavation required will depend on the size of the property as well as the building you plan to construct. 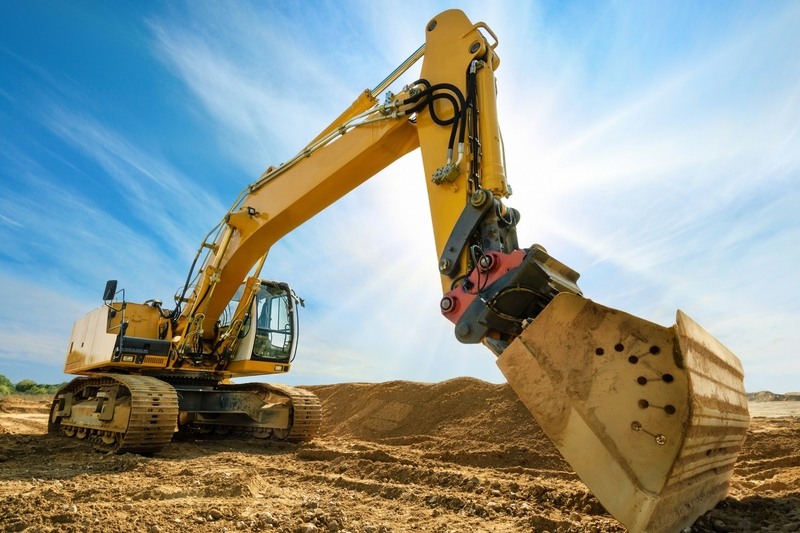 But whatever your project, you will benefit from a company that offers quick, clean, competitive excavation rates for whatever needs to be dug out of the ground and removed. At Mr.Demolition Inc. we perform Asbestos Management Surveys, Asbestos Testing and Asbestos Inspection (both Initial and Clearance) and write Scopes of Work for asbestos abatement for owners, property managers, contractors and any other person or group who may require such a service in compliance with the Alberta, Legislation. We are fully insured and carry a 5 million dollar liability. Our reports are fully legal and certified. Mr Demolition is Alberta’s top demolition & asbestos removal contractor. With many years of experience & hundreds of successful jobs completed, our team of skilled contractors can handle small & large projects within Alberta. Our office is open to serve you.